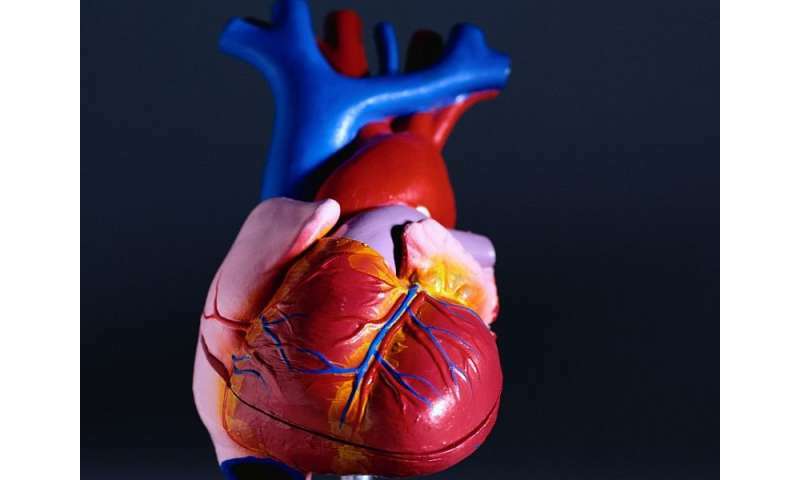 (HealthDay)—For patients undergoing surgical aortic valve replacement (SAVR), previous stroke is a risk factor for recurrent ischemic stroke and major adverse cardiovascular events (MACE), according to a study published online April 25 in JAMA Cardiology. Charlotte Andreasen, M.D., from the Copenhagen University Hospital Herlev and Gentofte in Denmark, and colleagues conducted a cohort study involving 14,030 patients with aortic valve stenosis aged older than 18 years who underwent SAVR between 1996 and 2014 (616 had prior stroke). The authors examined the correlation of time elapsed between prior stroke and SAVR with the risk of recurrent perioperative stroke, MACE, and mortality. The researchers found that, compared to patients with no prior stroke, patients with stroke less than three months before surgery had increased absolute risk of ischemic stroke (18.4 versus 1.2 percent; odds ratio, 14.69; 95 percent confidence interval, 9.69 to 22.27). Patients with stroke less than three months before surgery were also at significantly increased risk of MACE compared to patients without stroke (23.3 versus 5.7 percent; odds ratio, 4.57; 95 percent confidence interval, 3.24 to 6.44) but no increased risk of all-cause mortality (6.8 versus 3.6 percent; odds ratio, 1.45; 95 percent confidence interval, 0.83 to 2.54). "Previous stroke is a major risk factor of recurrent ischemic stroke and MACE in patients undergoing SAVR, especially if time elapsed between previous stroke and surgery is less than three months," the authors write.